Happy Monday, friends! I have been working pretty much nonstop on my graduate classes, but I managed to squeeze in some downtime and do some fun stuff! 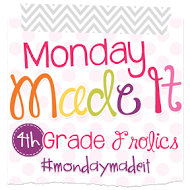 So, I'm linking back up with Tara from Fourth Grade Frolics for another week of Monday Made It! 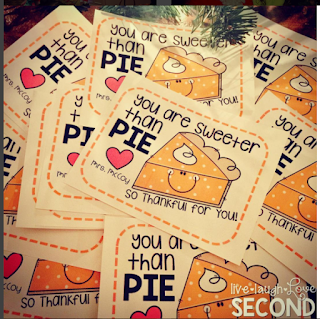 Head over to her blog now and see some of the other fabulous "made-its" by other amazing teachers. (Future) Coin Dividers: Okay, so this wasn't as much a Monday Made It as it was a Monday Did It sort of project. I wanted to use these pill boxes in the classroom to hold coins or for place value practice, but those days of the week on the lids stressed me out. I could've covered them, but I knew my quickest solution would be to figure out a way to just remove them. So, I used nail polish remover and cotton balls, and VOILA! They wiped right off! I can't wait to figure out how I will use them first. I'm think mini-dice in each compartment to practice place value, since it's the first unit we teach. But...we'll see! 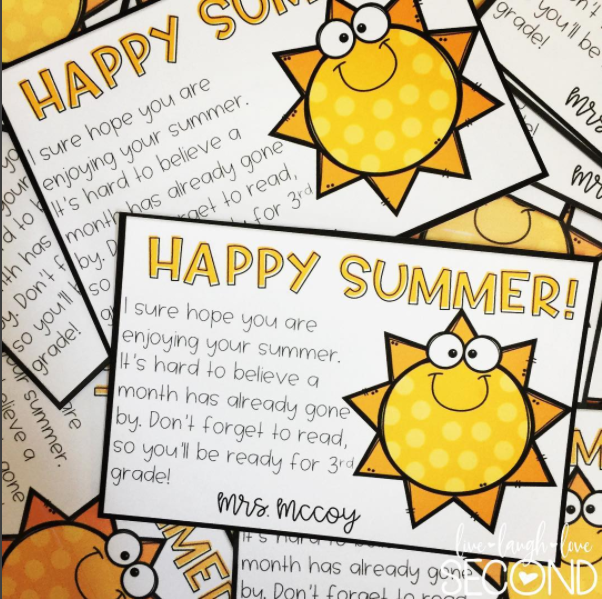 Summer Postcards: I love sending happy mail to my students over our long breaks. We are blessed to have an amazing school schedule that includes a 2-week fall break, all of Thanksgiving week, 2-week winter break, and a 2-week spring break. We do begin August 2nd, but I'll take an early start to get all those refreshing breaks! Anyways, I like to send my students something through the mail during each break. Postcards are my favorite because I can use the cheaper postage. 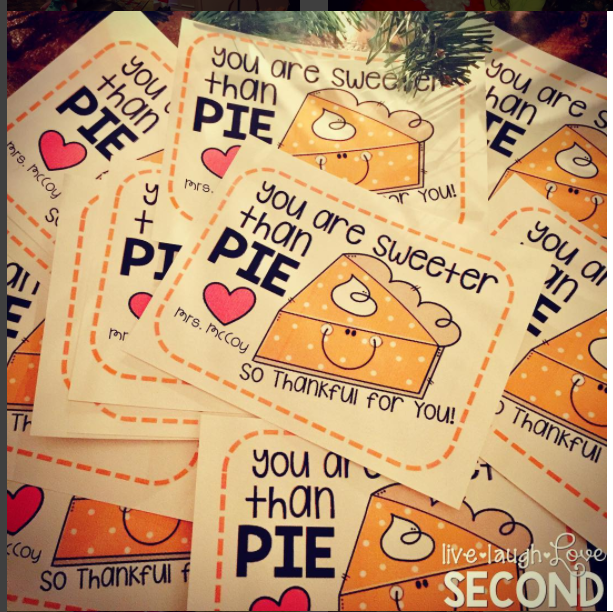 (#poorteacher) I will be sending these out on Monday, and they will be the last ones for this year's kiddos! This was from this past Thanksgiving. I downloaded the sweet little note template from Polka Dots Please and adjusted the size to make it a postcard. This was from this past spring break. The little bugs are from Creative Clips (I think!). School Bag: My daughter picked out this fun canvas bus tote at the Dollar Spot for $3. I thought it would be fun to add her name on to it, and it turned out even better than I imagined! I used some scrap glitter HTV that I had on hand, and I used my t-shirt heat press to apply it. Now she is all ready for her (second) first day of PreK! (She missed the kindergarten age cut-off by 8 days, so it's another year of PreK for her!) 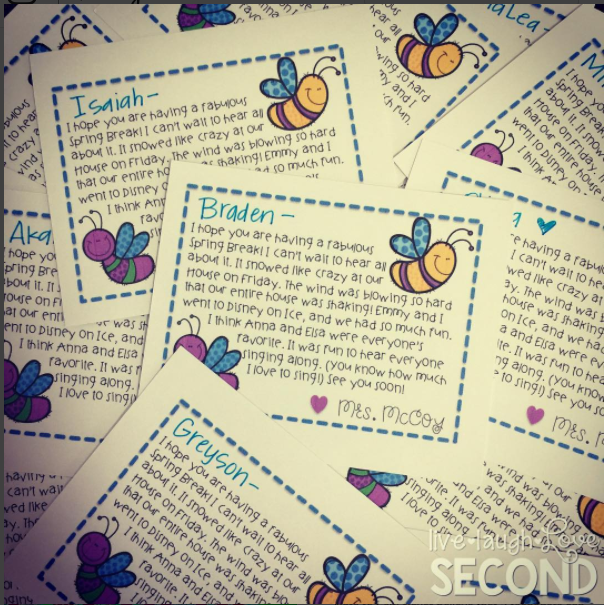 The font I used is by Amy Groesbeck. Well, I felt like I did more, but I guess I didn't! 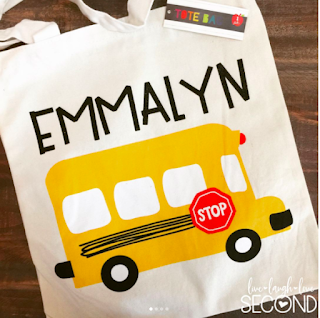 Check back next week because I just got access to my class list, so I will start making personalized labels for the kids' cubbies and coat hooks. I'm also still waiting to find out the status of hanging things in our newly painted hallways, so I can figure out a fun hallway bulletin board. Until then, have a great week! Hello! What brand is your t-shirt heat press? It is a Promo Heat that I purchased off of Amazon a few years ago. LOVE the postcards! I'll have to make sure to remember this for next summer! Love the positive post cards, I use to do something similar, I may need to go back to that!